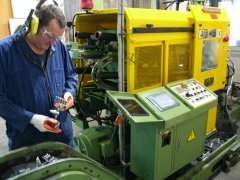 We developed our system to ensure products and services meet customers requirements. Every product has a Process Sheet stipulating all specifications the manufacturing process must conform to. Documented procedures are established and maintained to ensure that all the manufacturing processes are undertaken in controlled conditions. 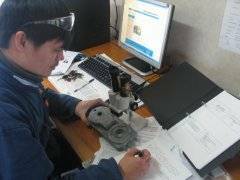 We designed and developed our own quality inspection process. Process sheets are used for every machine, inspected hourly by our operators and verified by Quality Assurance personnel. Records for this procedure are generated by completing the Operator’s Run Sheet. “In Process” inspection and testing are carried out in accordance with documented procedures and Quality Plans.